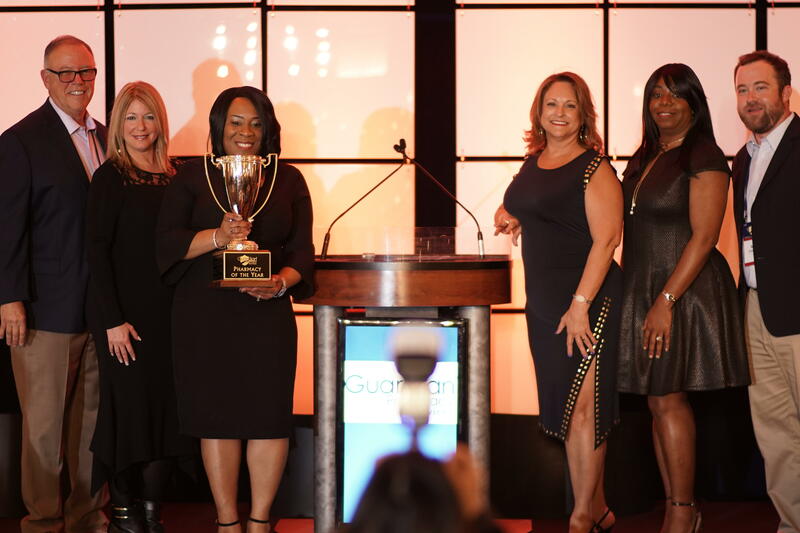 Congratulations to Guardian Pharmacy of Southeast Florida named Pharmacy of the Year at our recent Pharmacy Management Meeting in Dallas, Texas. 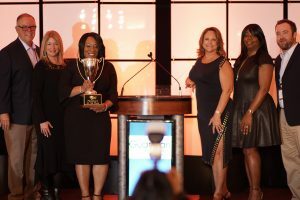 The annual event provides an opportunity for pharmacy presidents and management teams to come together and celebrate last year’s achievements and share plans for 2019. It’s also a chance to recognize the pharmacies that have excelled during the past year.